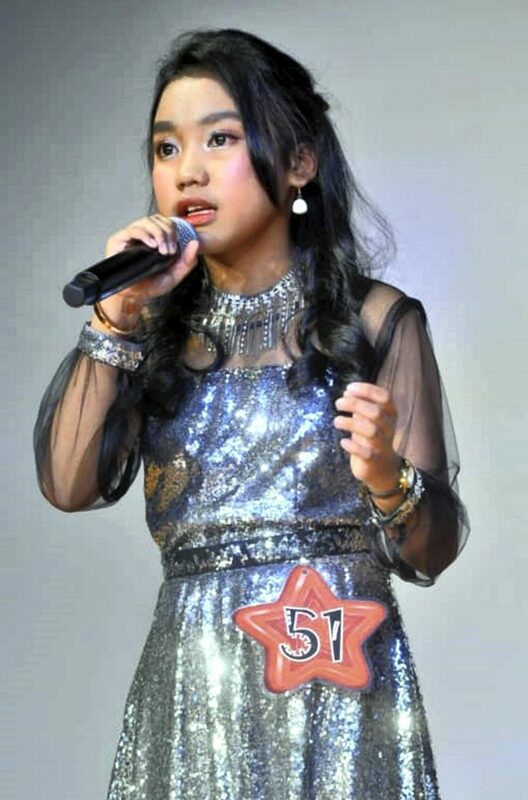 KENINGAU: Farahanne Beaty, 13, will create history soon when she becomes the first student from the Kadazandusun-Murut (KDM) community to represent Malaysia at the National Kids Talent Search (NKTS) competition in Shandong, China on Nov 26. According to her music teacher Chung Fui Sen, it was an achievement for a non-Chinese to sing a Mandarin song in the prestigious competition organised by the China Hunan Satellite TV which has millions of viewers all over the world. Chung said in June this year, Farahanne, a Form One student of Sekolah Menengah (SM) Ken Hwa Keningau participated in the NKTS International Youth Culture and Art Awards 2018 in Kuala Lumpur and declared ‘New Star Malaysia’, which qualified her to compete in China. Speaking to Bernama here yesterday, Chung described Farahanne as a genius who could memorise the lyrics of a song in just a few minutes. “The results of her studies are also very good and Farahanne is able to organise her time to fit in her singing activities, studies and co-curricular activities,” Chung said.